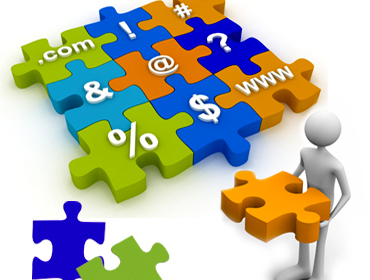 At Washington Web World, we provide Custom Designed Professional and Extraordinary Websites. Get 100% custom designed website, no cookie cutter. 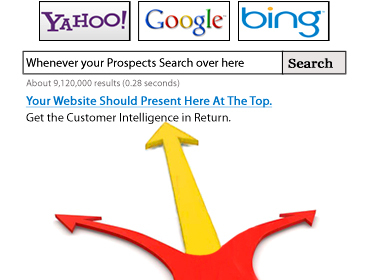 Washington Web World help businesses to gain more Search Engine Visibility, Website Traffic and Profits. Our Gurus will work with you to determine the goals of your business. SEM is one efficient way to increase Website Traffic. 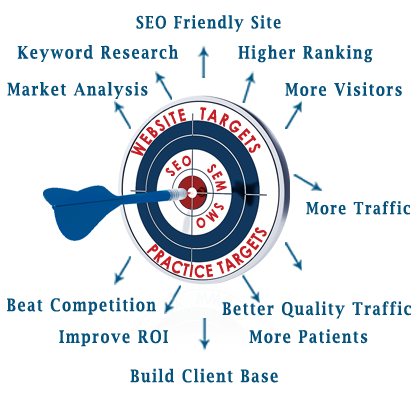 Our Gurus know what, when and how to optimize the things to increase your Website Visibility. 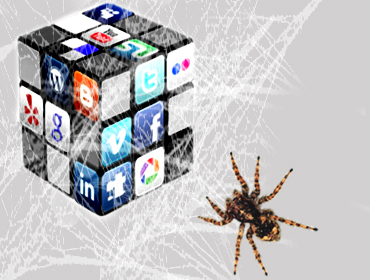 Do you want to make your brand familiar to target audience in the Online Social Network? 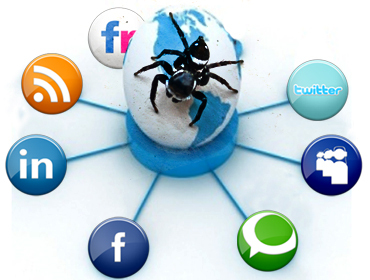 Washington Web World helps in driving more traffic to your website from all Social Networking Websites. Washington Web World experts will perform all the relevant research to discover the appropriate keywords and ad text for your business, and we will keep a close eye on your ads so that you stay within your budget and get the highest ROI. Whether you need to expand your online presence or completely build it from the ground up, Online Marketing can help you to grow your client base and achieve new levels of business success. We design custom page on Facebook, Twiiter, MySpace, LinkedIn and all major social network building websites. We developed ASP.NET dynamic webpage on Facebook development environment. Business website is the first impression your clients to evaluate your company, many aspects must be considered in account to design a professional, extraordinary and one-of-the-kind web site. 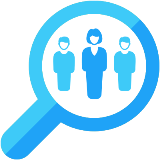 Find new patients Reach patients right when they are looking for physician and health care services. Target Ads Reach patients close by in your targeted zip codes. Control Cost Pay only when patients click on your ad, with no minimum, no contract and no strings attached. Stop your account if you are not completely satisfied. Select your keywords, set your budget and decide the maximum amount you're willing to pay for each click. Once your ad campaign begins, we provide detailed reports about what is working and what is not, helping optimize the efficiency of your ad campaign. You can boost your performance by publishing various ad campaigns with different sets of keywords and by customizing the web page that patients visit when they click on your ad. Want to show your ad only when, and where, it makes sense for your business? 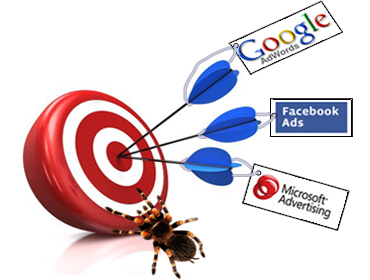 Use customizable targeting to run your ads (for example) on Monday to Friday, from 9:00 am to 5:00 pm, in the Washington DC Area or 60 Mile radius from the zip code 20500. Copyright © 2019 Washington Web World | All Rights Reserved.